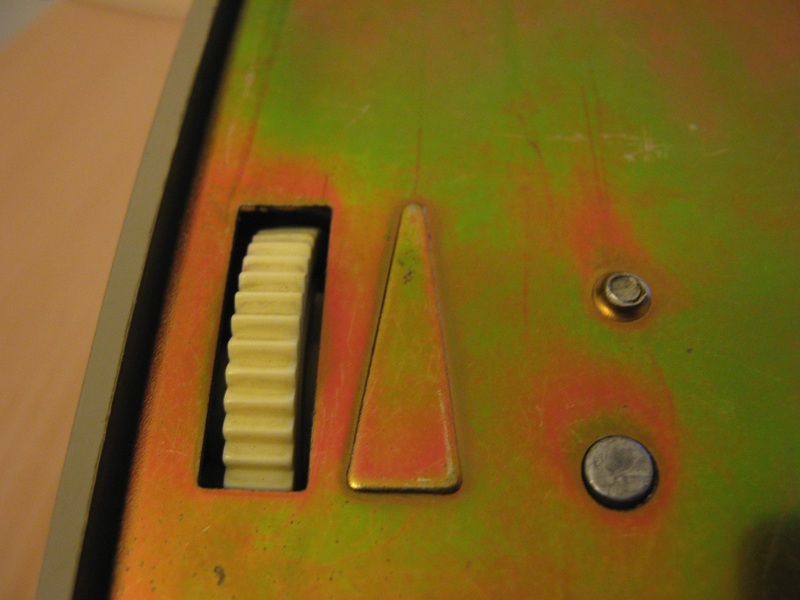 This is a old Italian Telephone Credit Card by SIP (Società Italiana per L’Esercizio delle Telecomunicazioni p.a.) 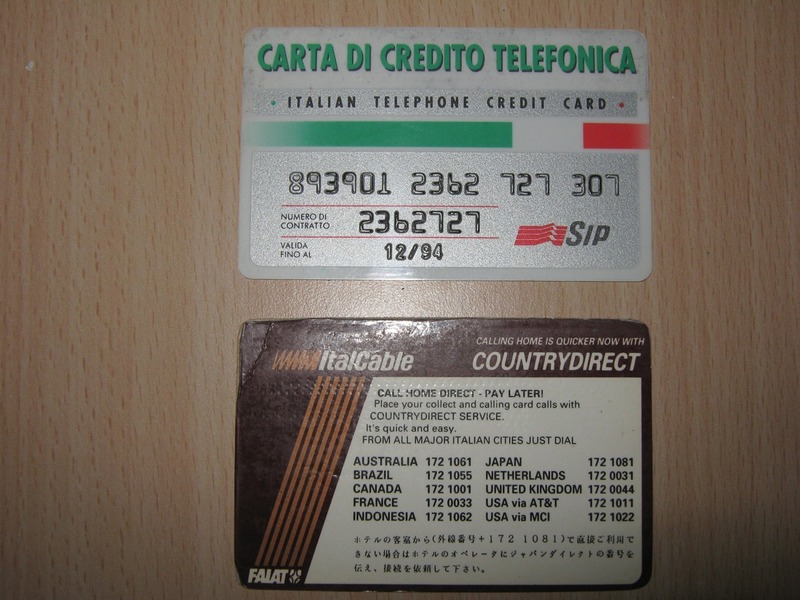 now Telecom Italia and a Itacable Countrydirect card. 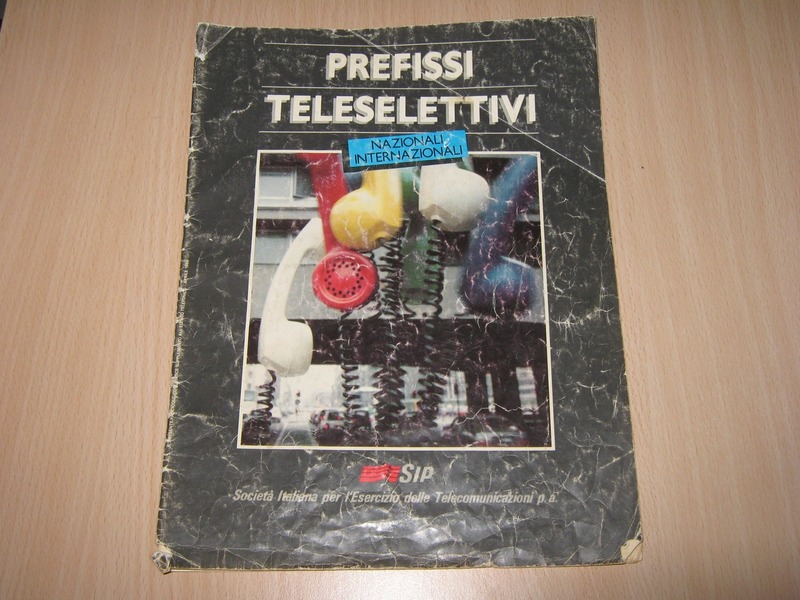 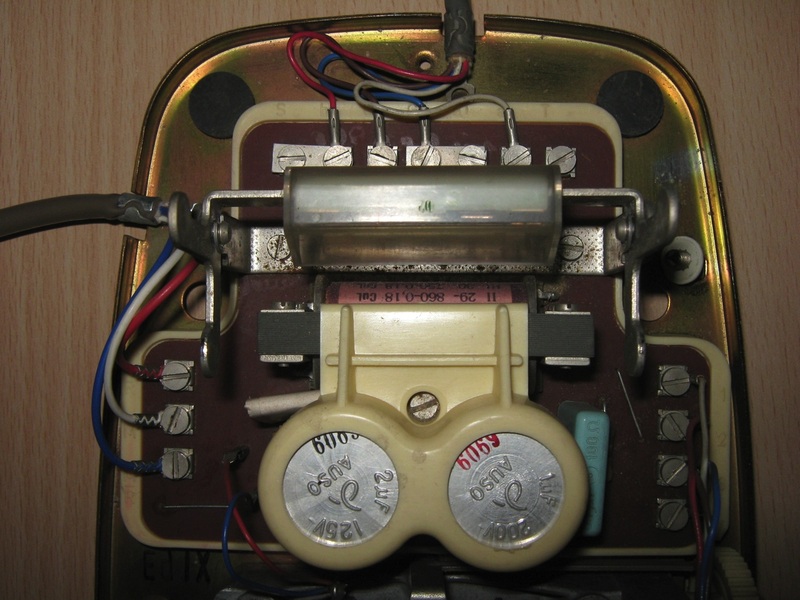 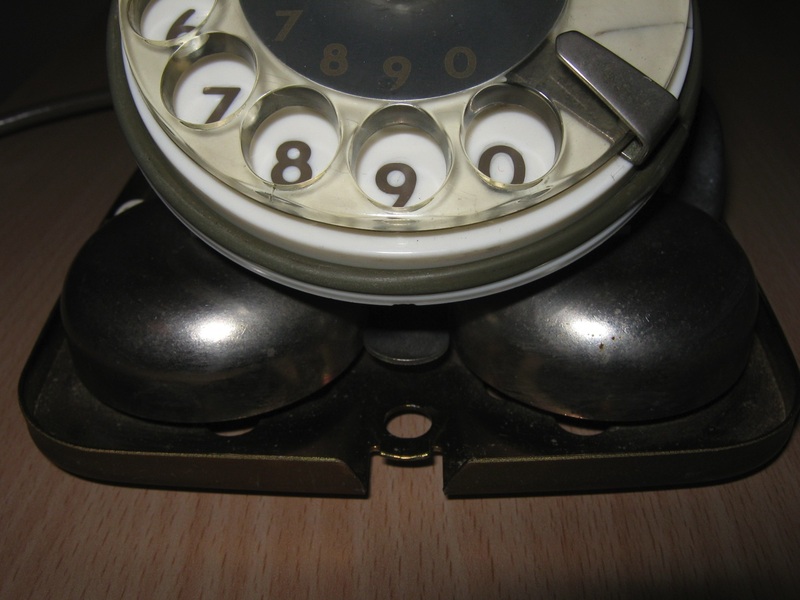 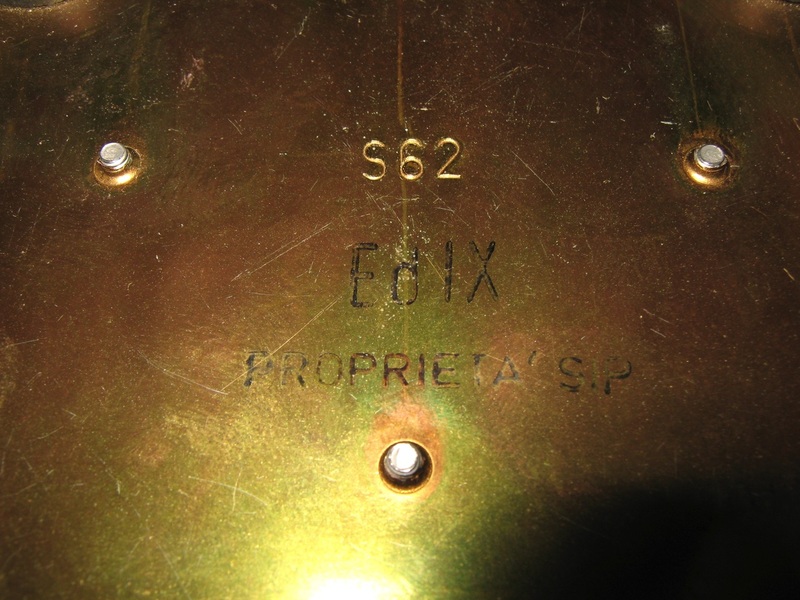 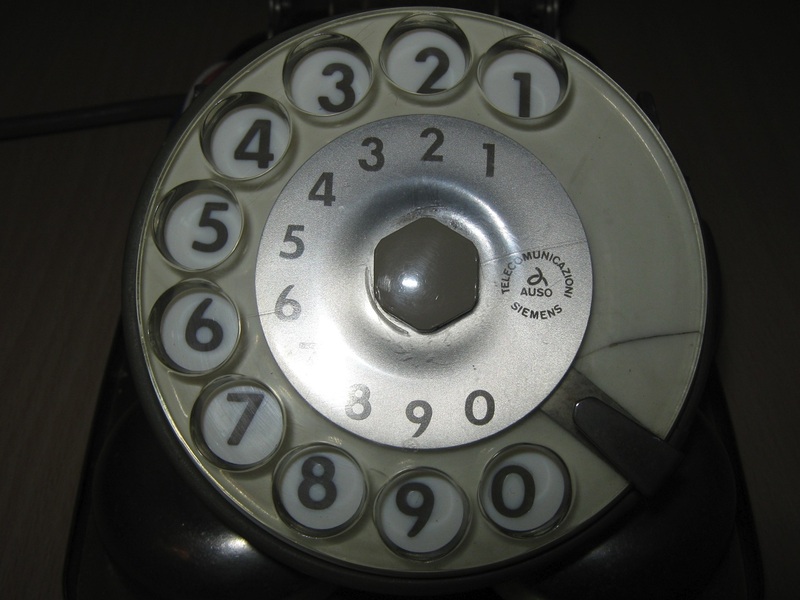 This is a old Phone country code prefix book by SIP (Società Italiana per L’Esercizio delle Telecomunicazioni p.a.) 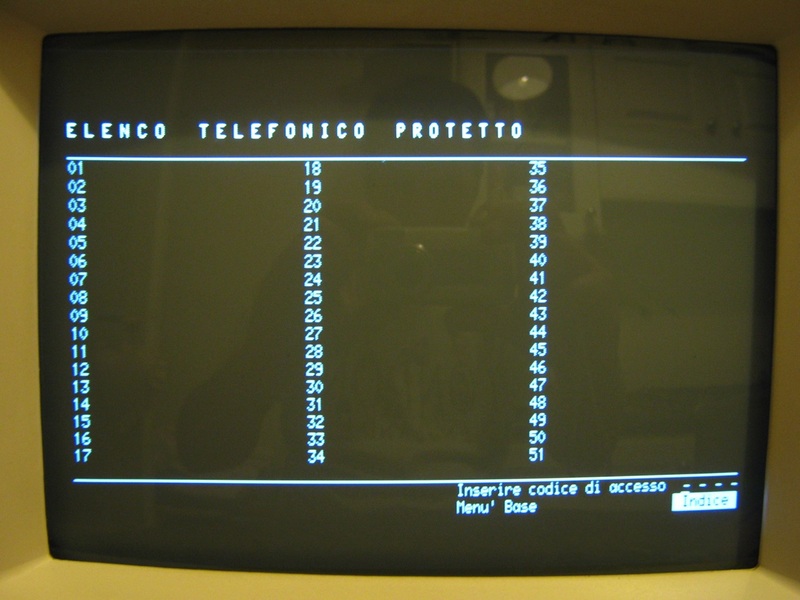 now Telecom Italia. 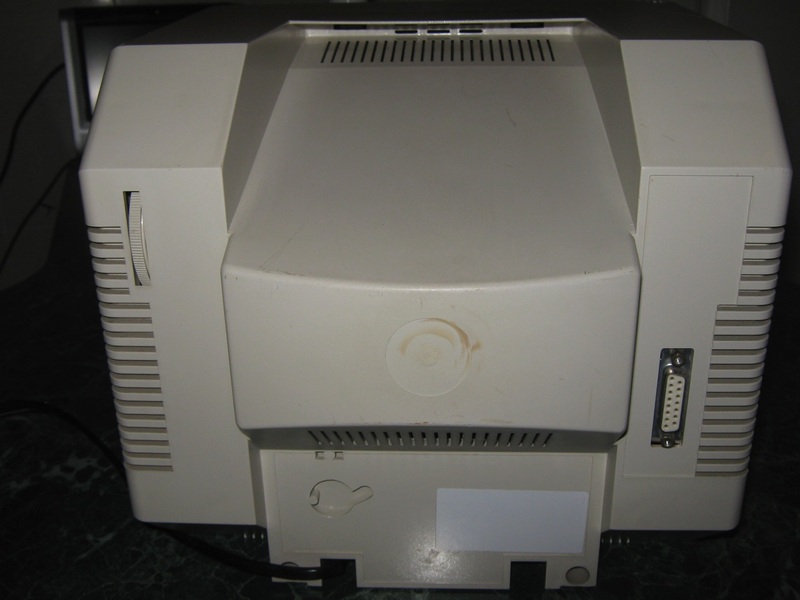 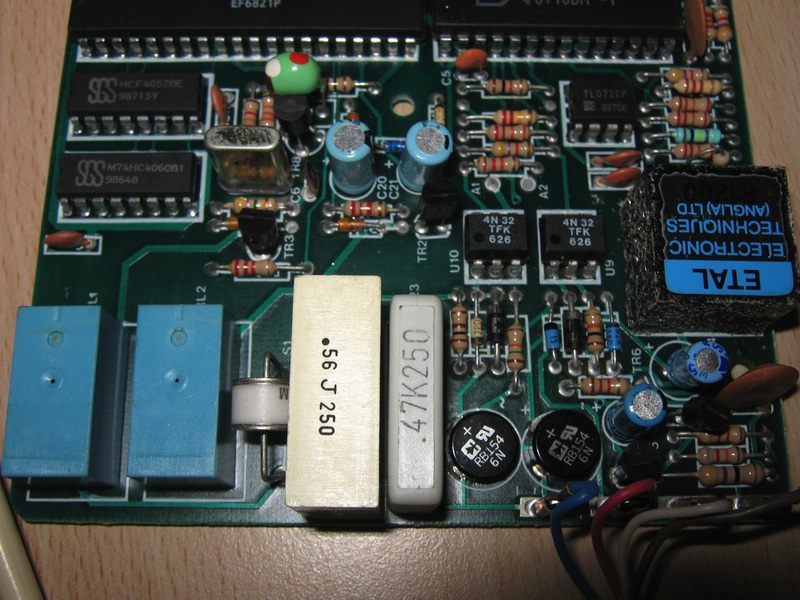 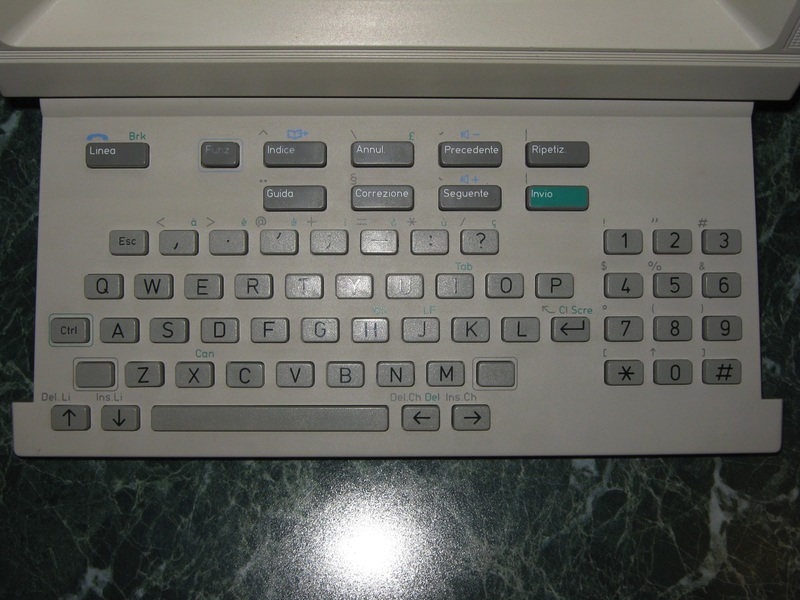 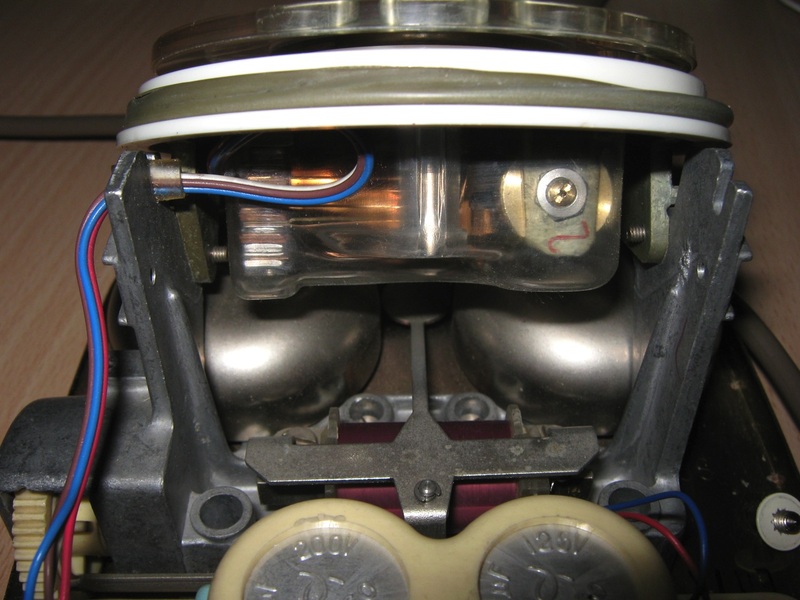 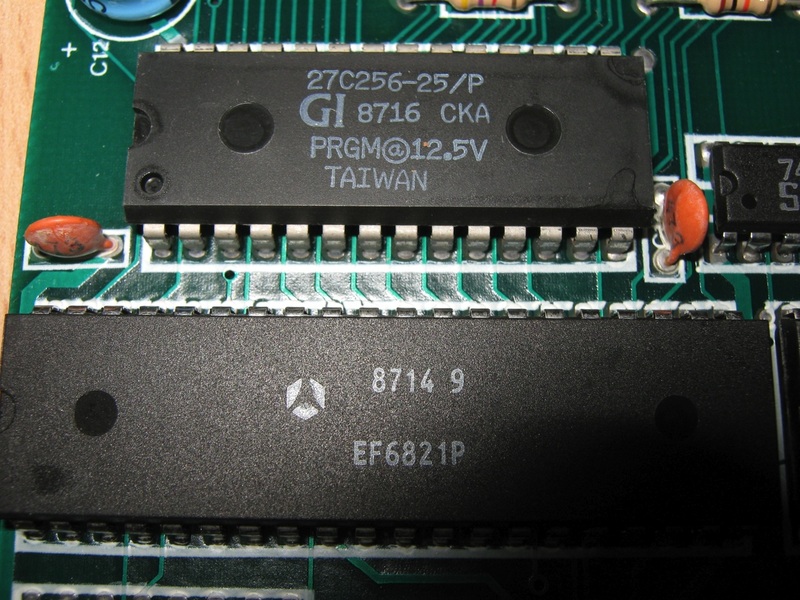 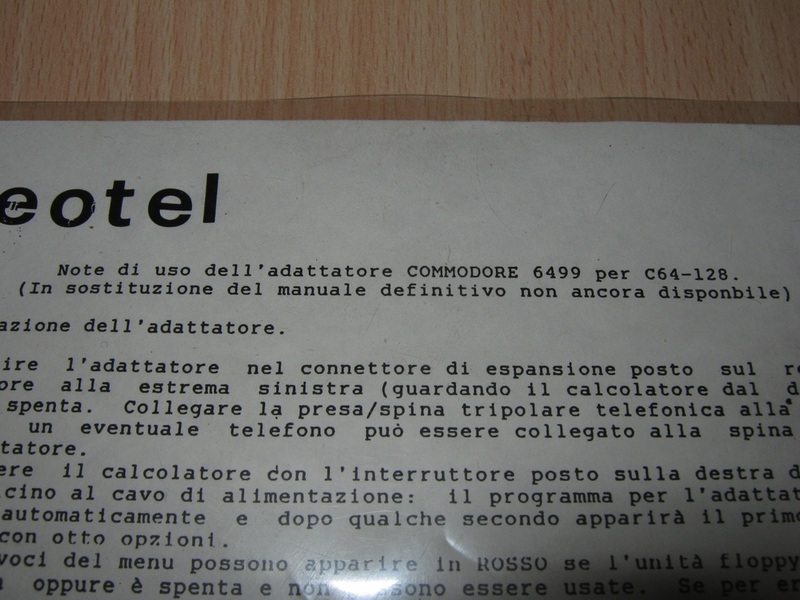 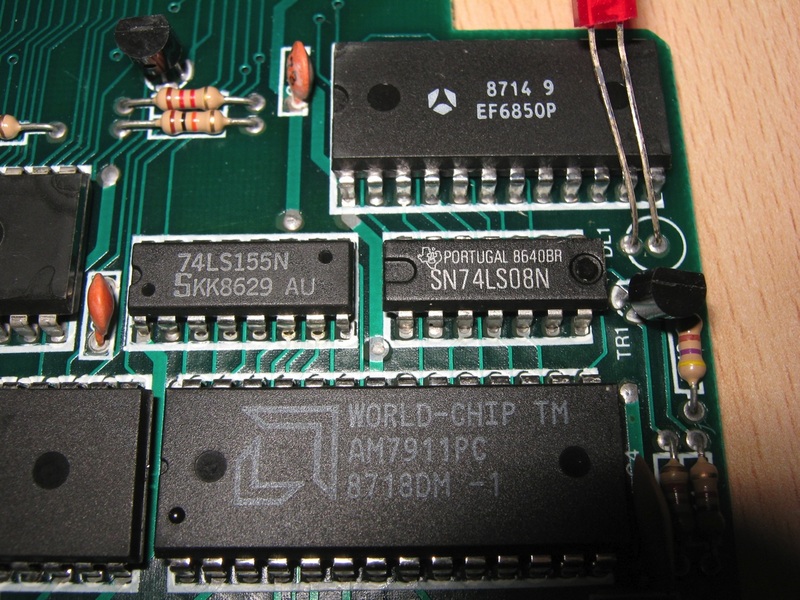 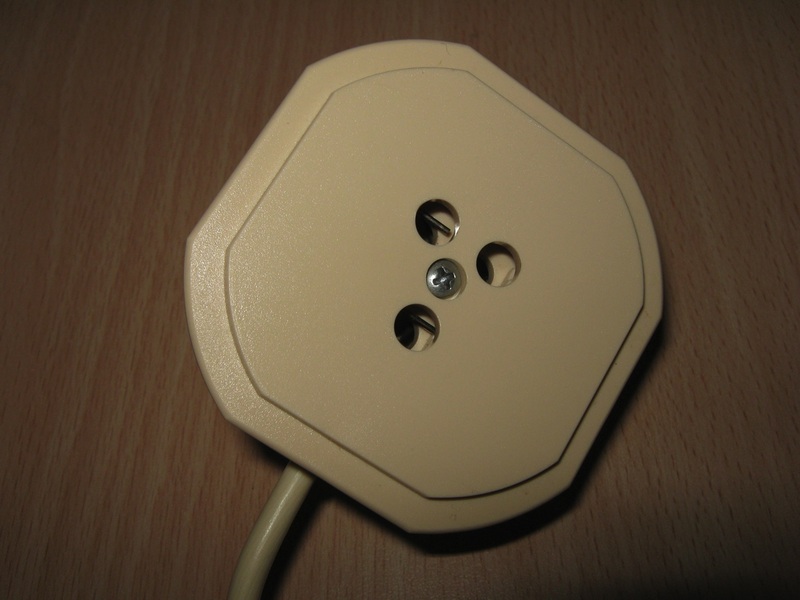 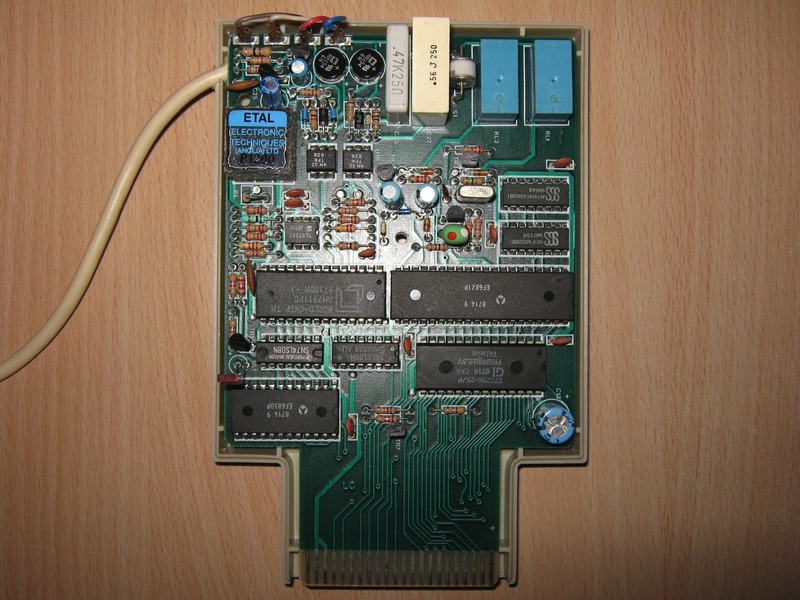 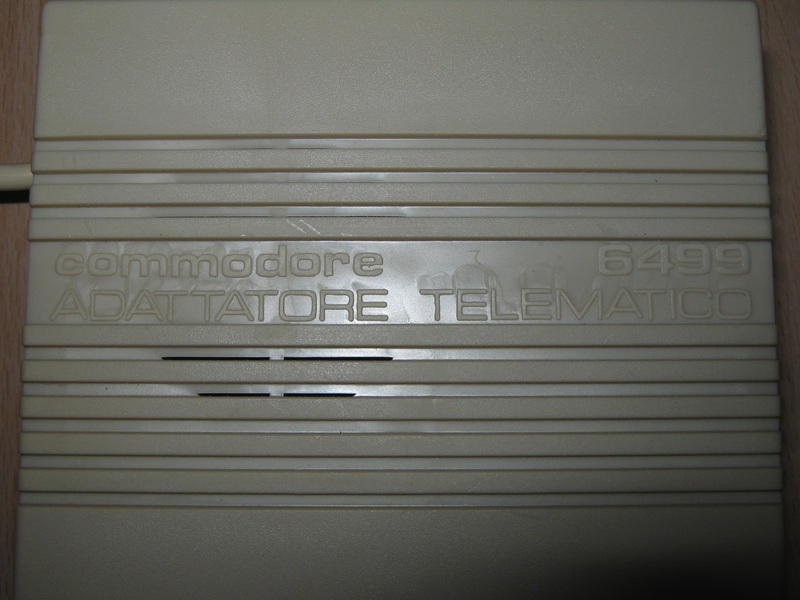 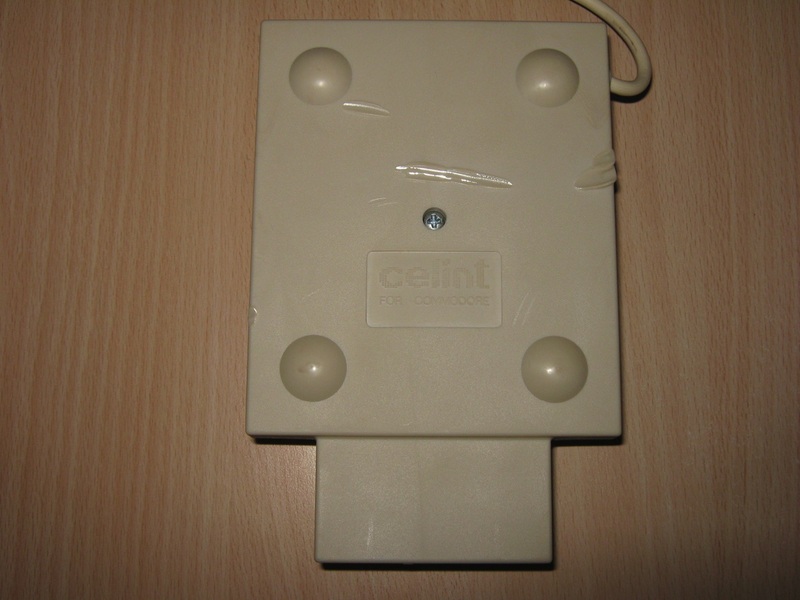 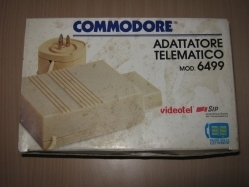 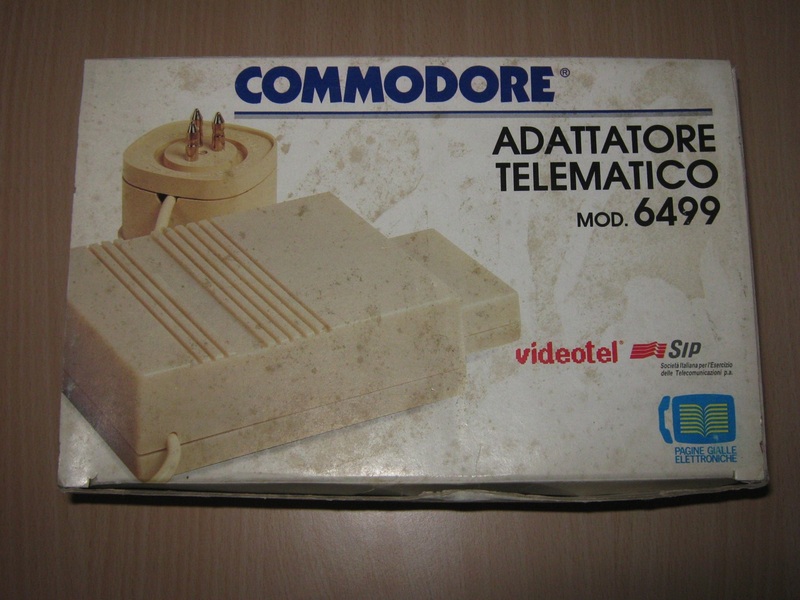 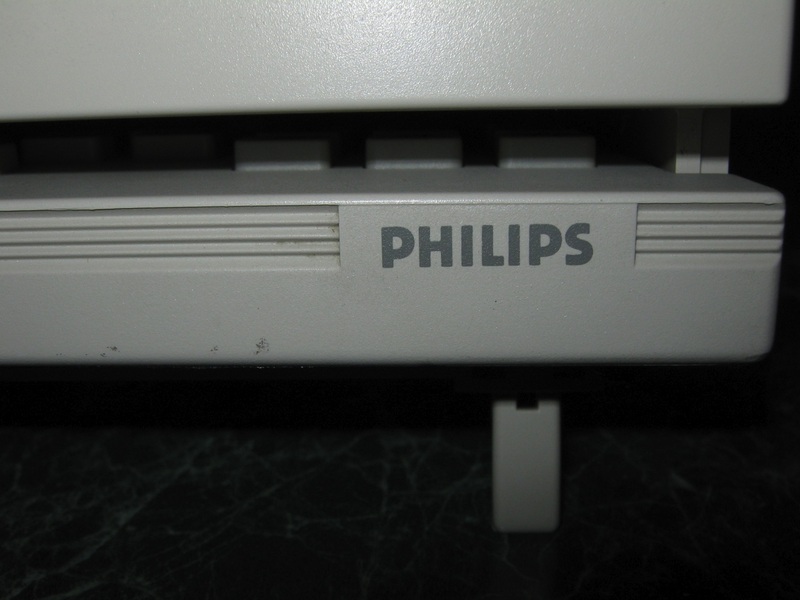 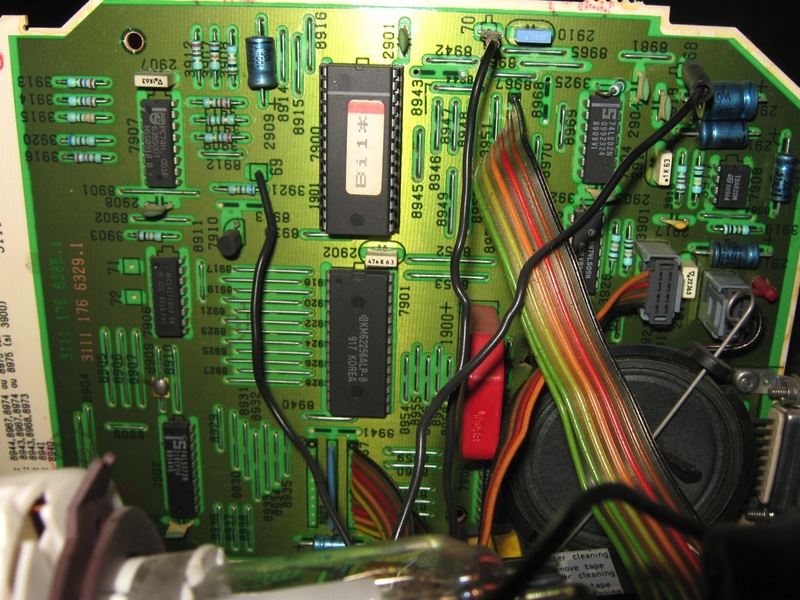 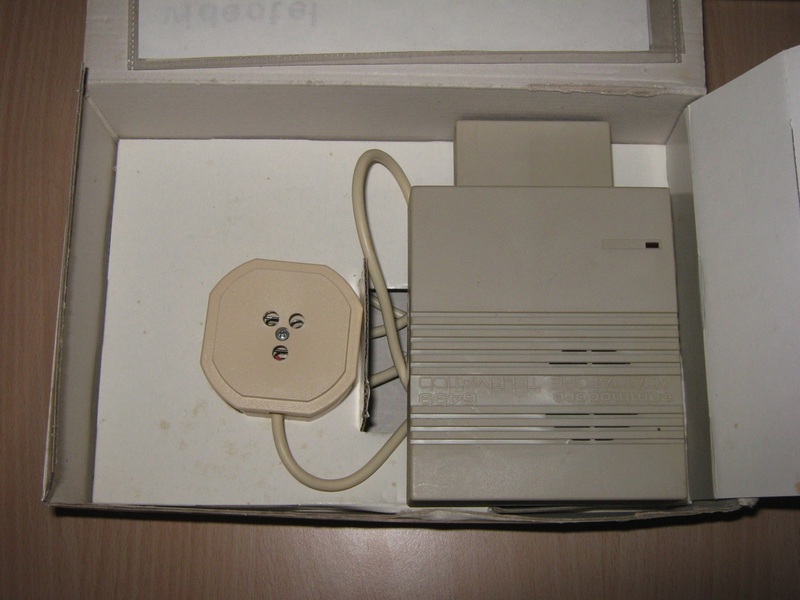 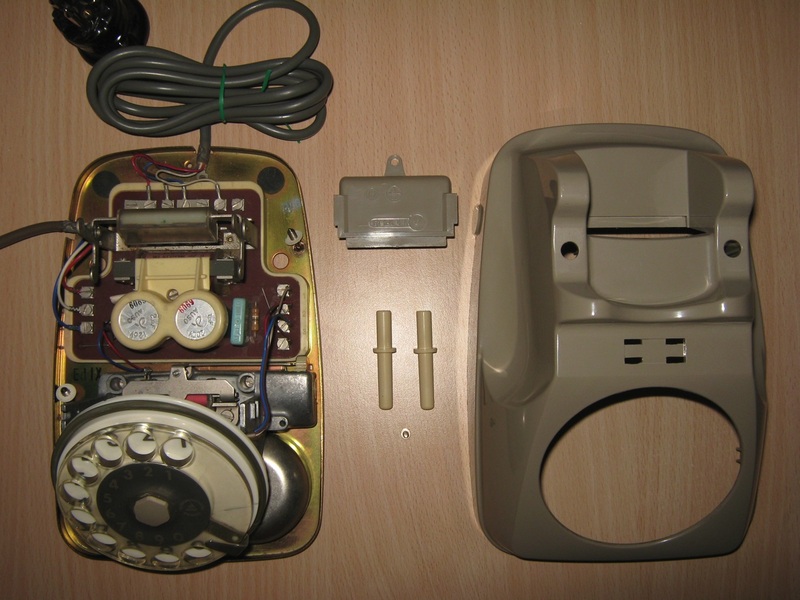 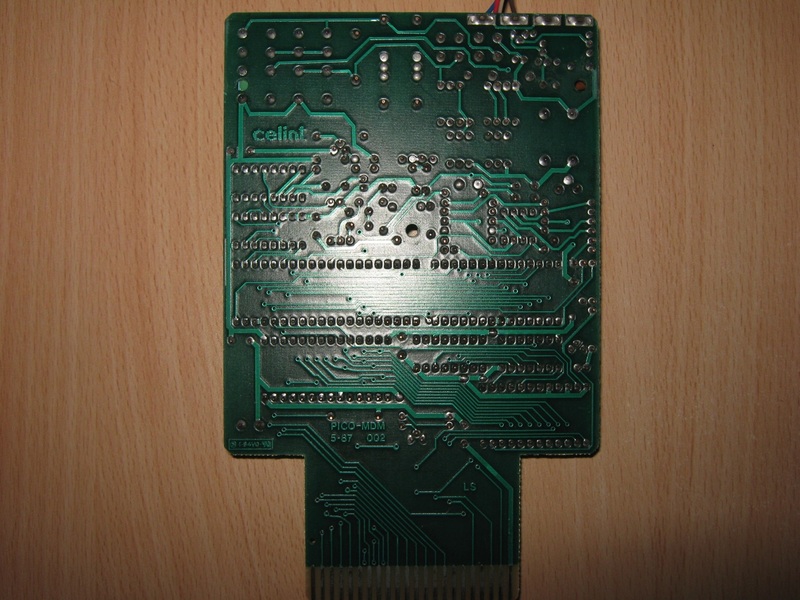 The Commodore 6499 is a modem made by Celint for Commodore in Italy. 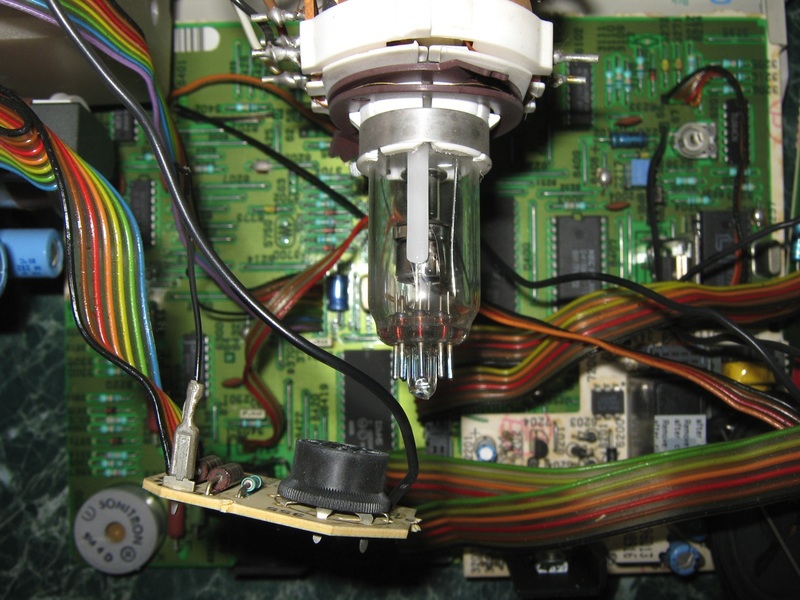 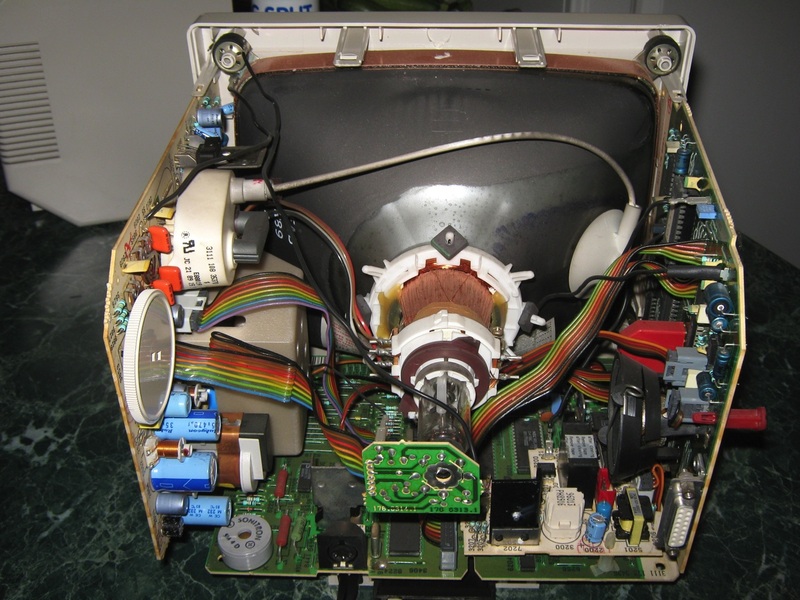 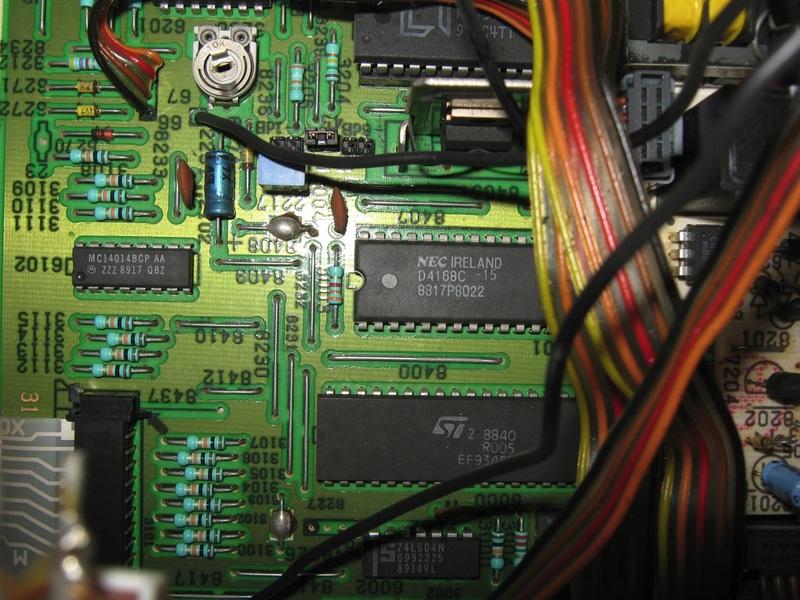 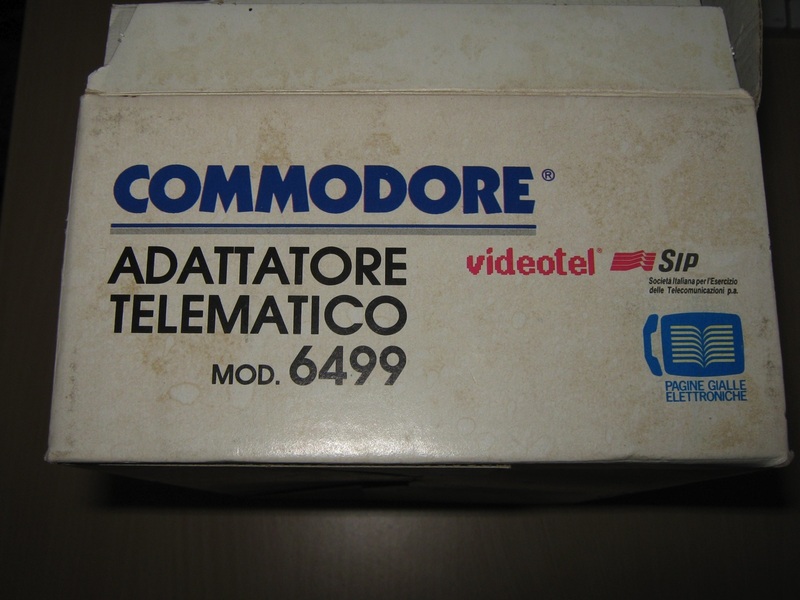 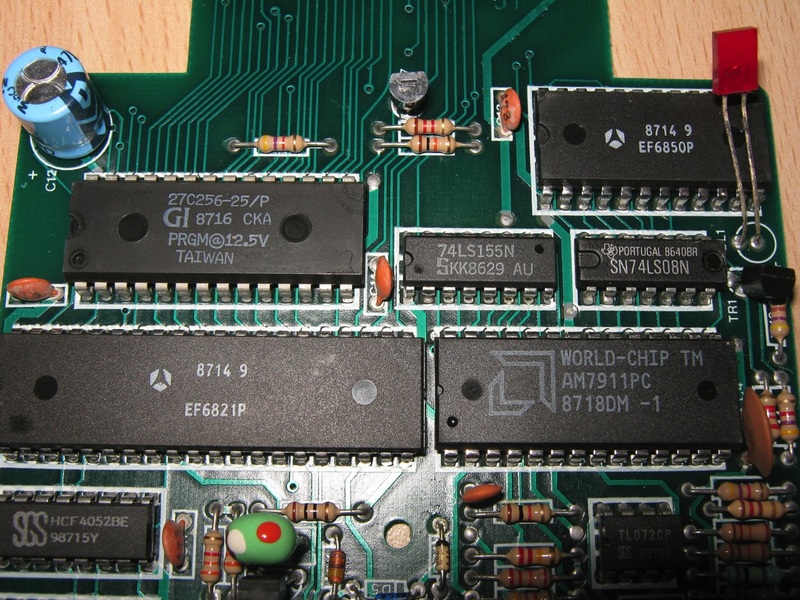 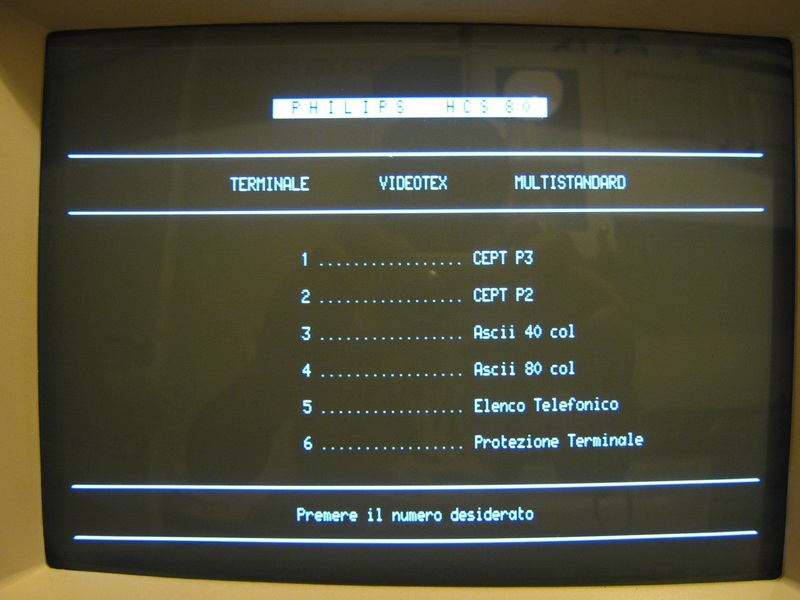 It was able to connect the Commodore 64 with Sip Videotel. 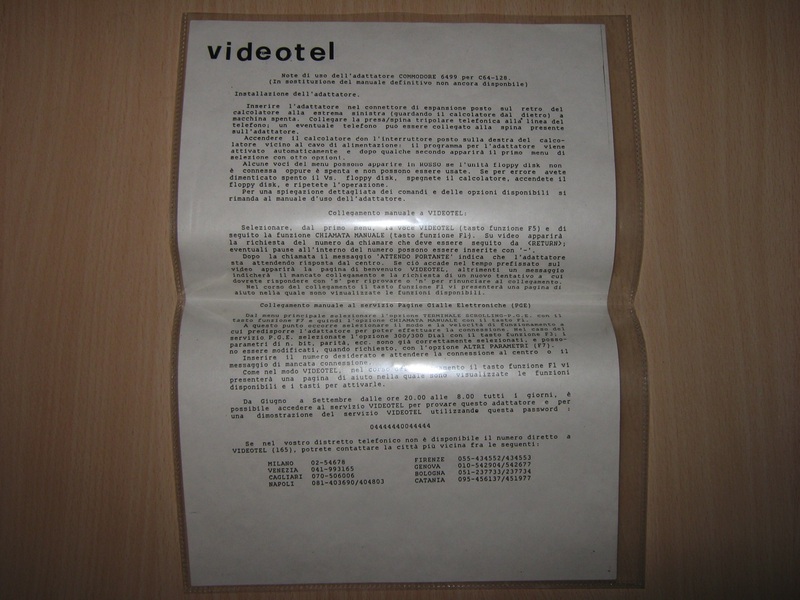 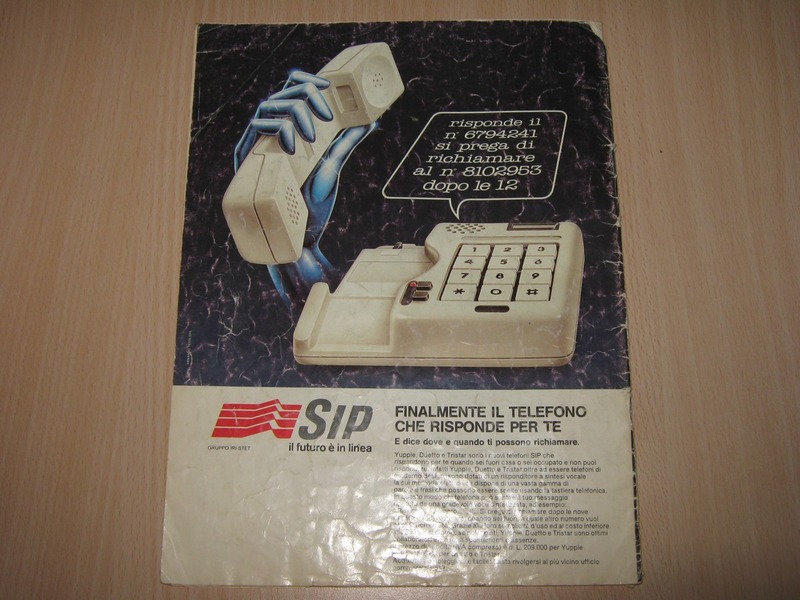 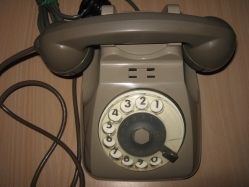 Sip Videotel (now Telecom Italia) was unique telephone company in Italy that provided a sort of BBS with teletext. 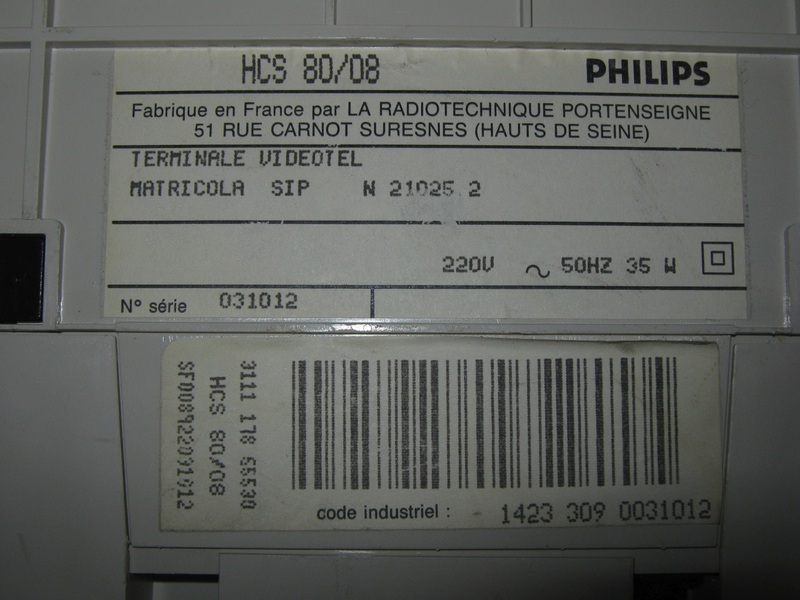 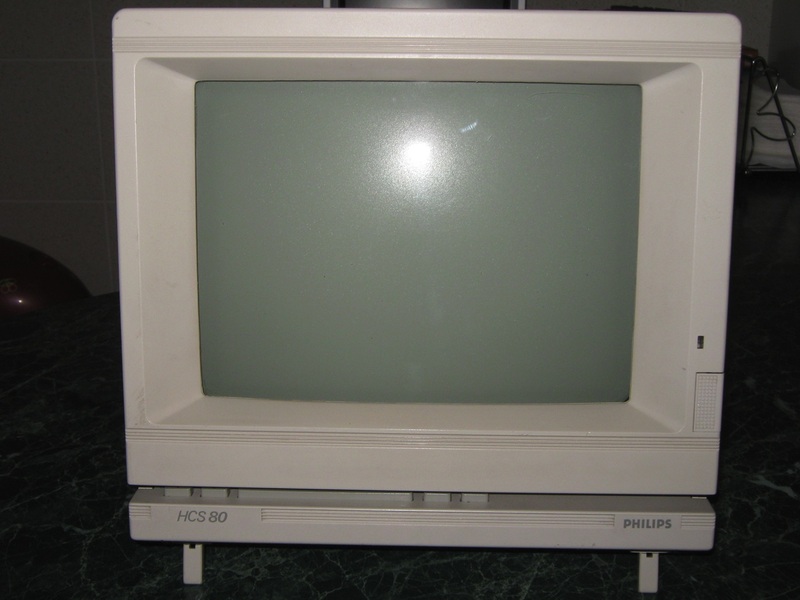 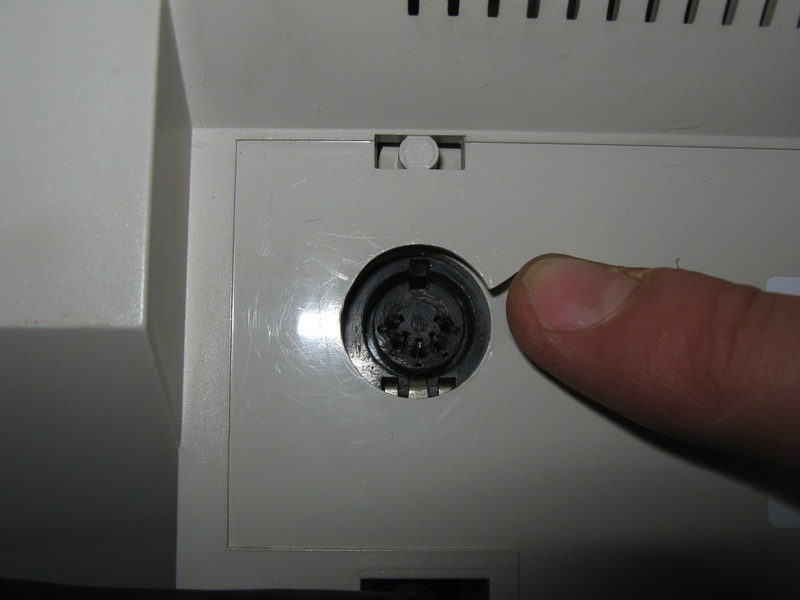 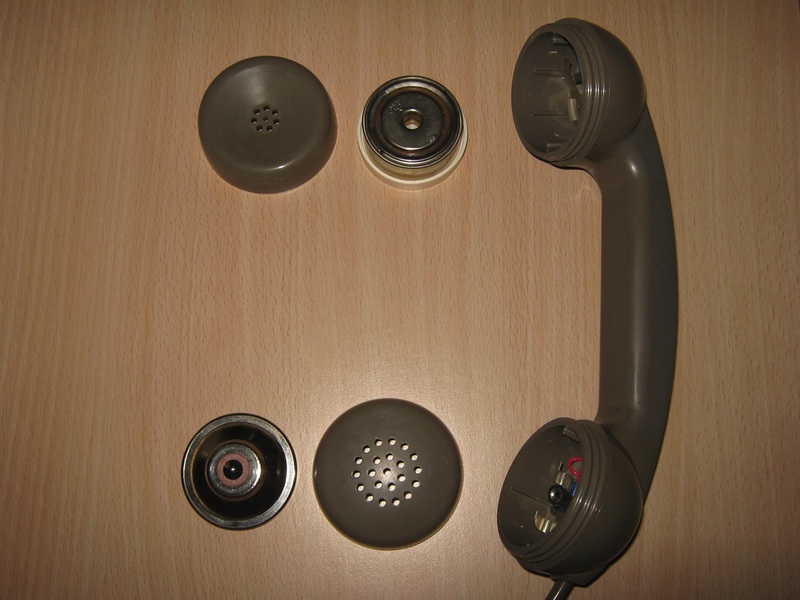 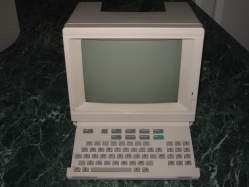 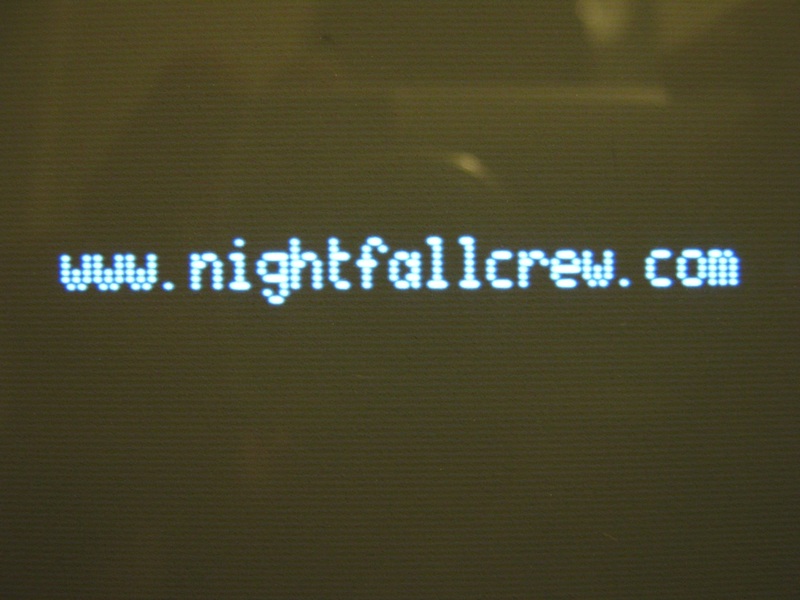 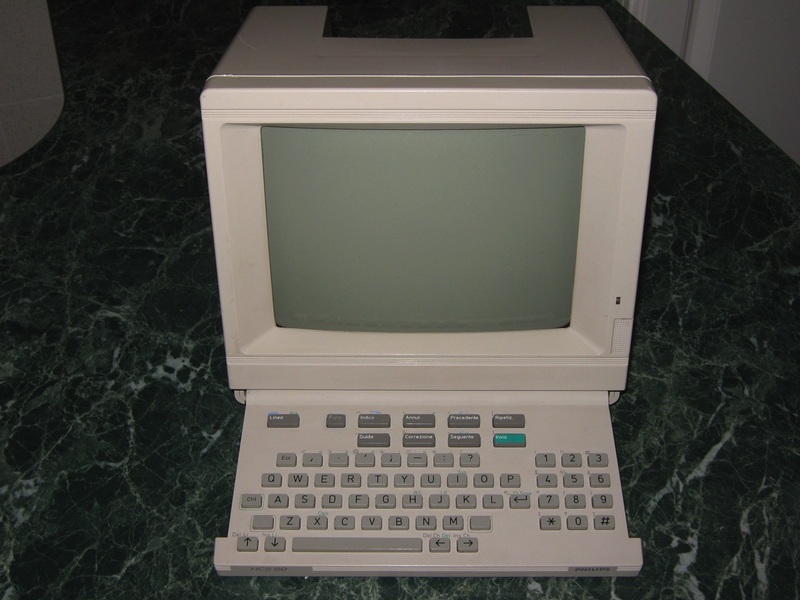 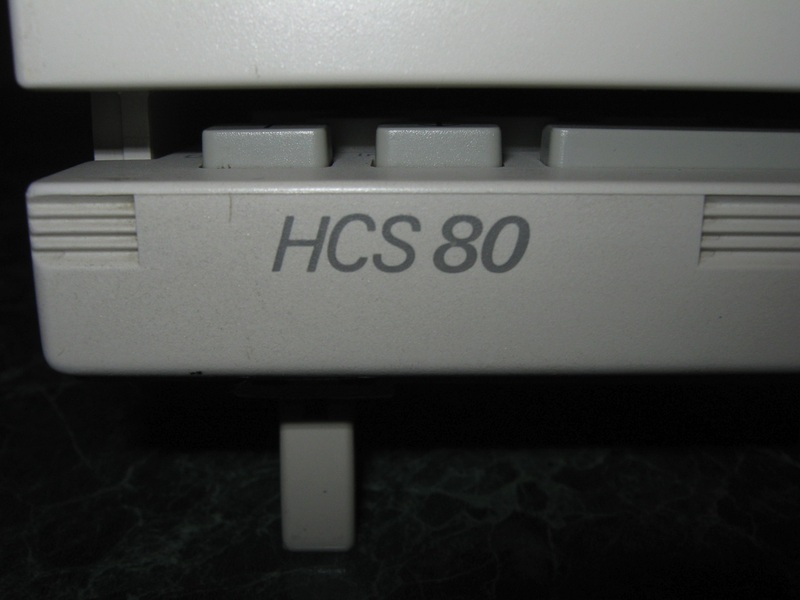 The modem could transmit at 300/300 baud on BBSs, and 1200/75 baud on Videotel/Minitel.